With the summer heat bearing down on us, a refreshing drink can be a blessing. It’s important to find the perfect drink to pair with our picnics, backyard barbecues, and beachside adventures. Discovering something that’s delicious, sweet, and refreshing will make you welcome at any summertime hang out. This week we’ve found The Frozen Dark & Stormy. Summer isn’t all sun and beaches. There are still those flash storms that take us all by surprise and douse us with cool rain in the heat of the day. This drink encapsulates that moment, the humidity, the coolness of the rain, and the freshness of the smell of wet earth. 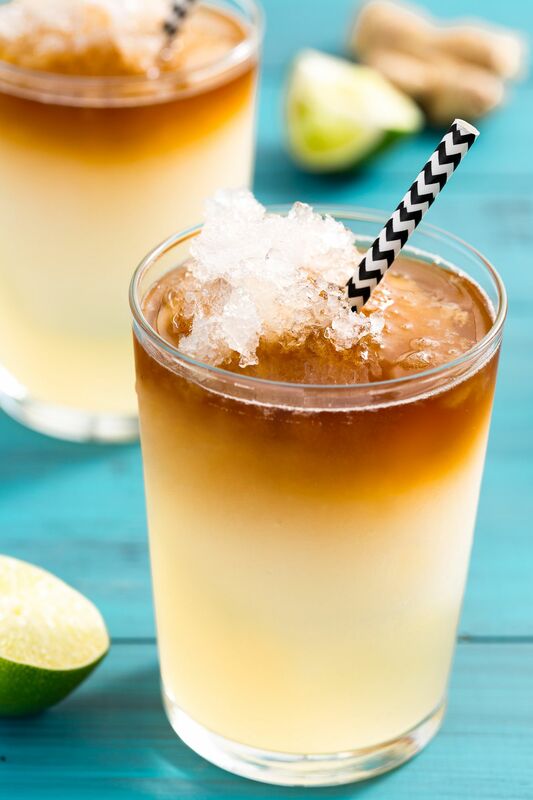 What do you think of The Frozen Dark & Stormy? Let us know in the comments below or on social media!